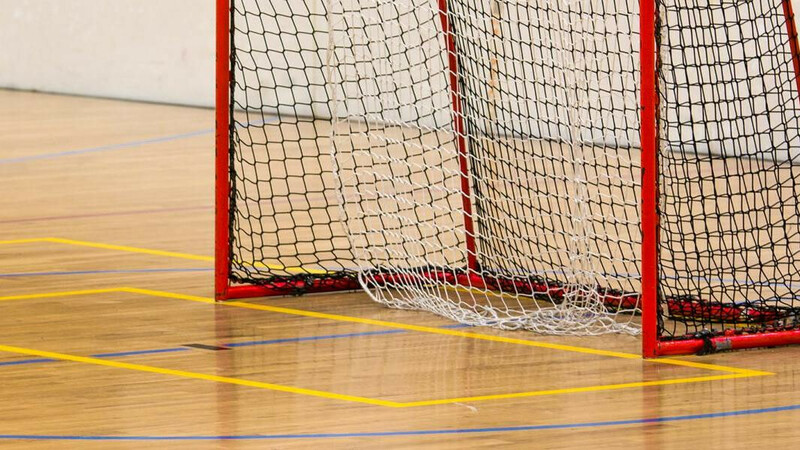 Bring your running shoes and join us every Thursday night in the gym for a no contact, pick-up game of floor hockey. Men and women aged 16 and over are invited to join in. We will provide sticks, balls, and pinnies. You can bring your own equipment, such as shin pads and hockey gloves, but no wooden or composite sticks are allowed.